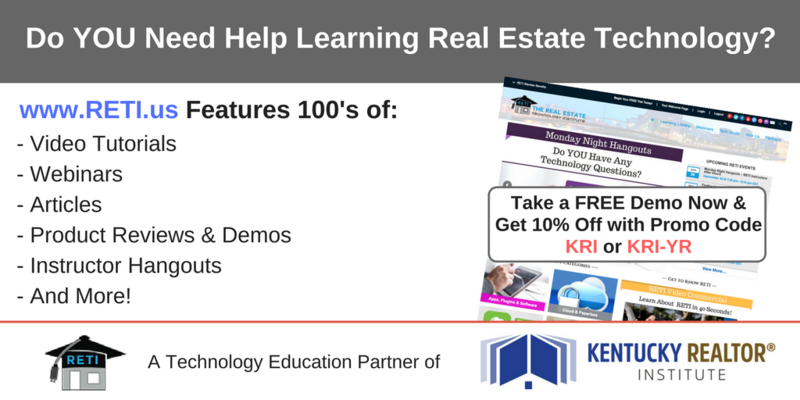 “Meeting the Needs of Buyers and Sellers” is a two‐part course for real estate professionals that provides crucial information for working with buyers and sellers. Part One, “Positioning Homes to Sell,” examines initial contact with the seller, managing seller expectations, and how to best position homes in a particular market. Current technologies and resources are explored, as well as agent presentations, loan products, and the market challenges an agent may encounter. Part Two, “Buyer Upfront Counseling,” is concerned with how real estate professionals establish relationships with buyers, and how to match buyer expectations with the current market. This section also explores the process of credit reporting, and describes various loan products in detail.